To ensure the first CIIE is successful, Shanghai Jiahui International Hospital, as the first comprehensive international hospital in Shanghai, participated in medical service guarantee work for the CIIE, which is the only international hospital among 18 designated medical security institutions. 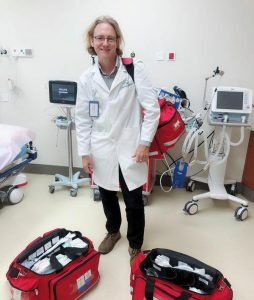 Jiahui Hospital has been actively preparing for several months and has carefully cultivated an emergency medical rescue team composed of six international emergency doctors. 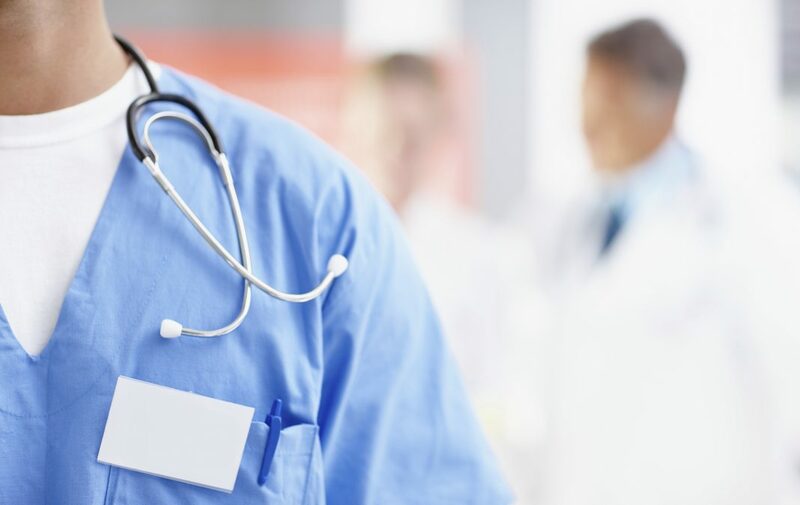 During the CIIE, once they get an emergency call, the team will immediately send no less than one foreign doctor plus one Chinese doctor, together with the required nursing staff. Now Jiahui Hospital has assembled a team of doctors from 10 countries for bilingual service across multi-departments. The hospital has completed routine service support drills. In addition, the hospital, cooperating with Shanghai International Studies University, has improved the reception capacity of other languages through volunteer service. 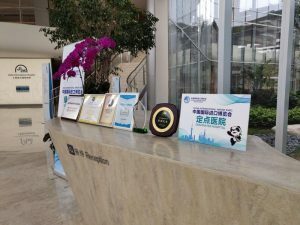 Jiahui International Hospital has completed a number of in-depth exercises and assessments, such as fever patient treatment, HIV screening, blood transfusion, hospital transfer, biosafety, and radiation safety. 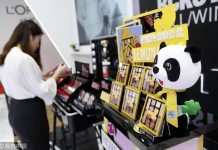 The hospital recently just officially opened a rabies prevention clinic, which is the first one set in the International Medical Institution in Shanghai, providing 24-hour multi-lingual service.